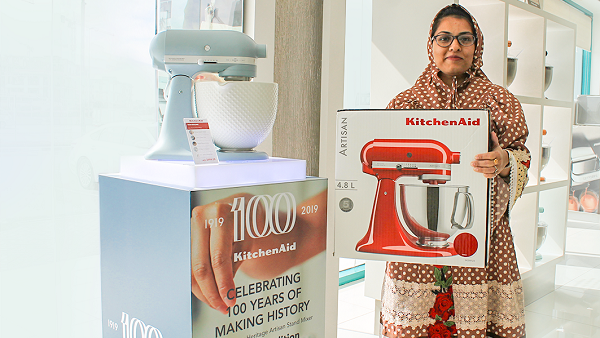 The GN Friday - KitchenAid competition brought out the best responses and participation from the Friday readers and the winning entry below was from Mrs. Jamila Abdulkader. 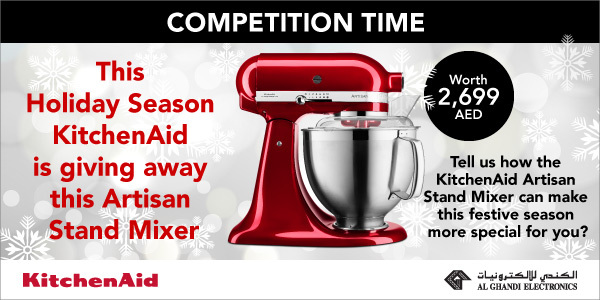 Friday Magazine in association with KitchenAid is giving you a chance to WIN a KitchenAid Artisan Stand Mixer this Festive Season. 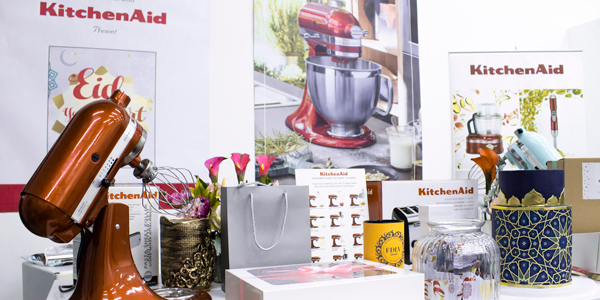 Tell us how the KitchenAid Stand Mixer can make this Festive Season more special for you? 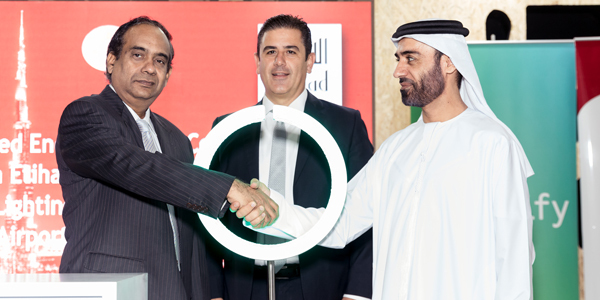 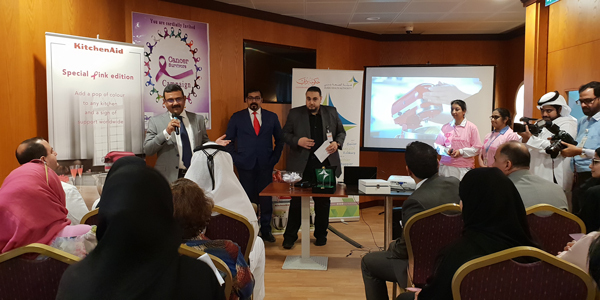 KitchenAid & Al Ghandi Electronics was part of the Dubai Pink Ride Campaign in collaboration with Dubai Health Authority (DHA) on their Breast Cancer Awareness. 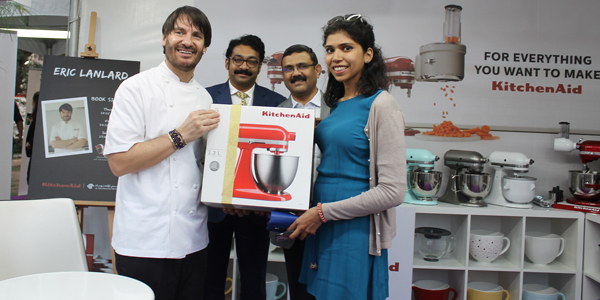 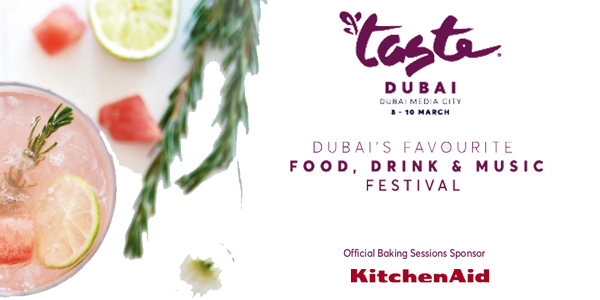 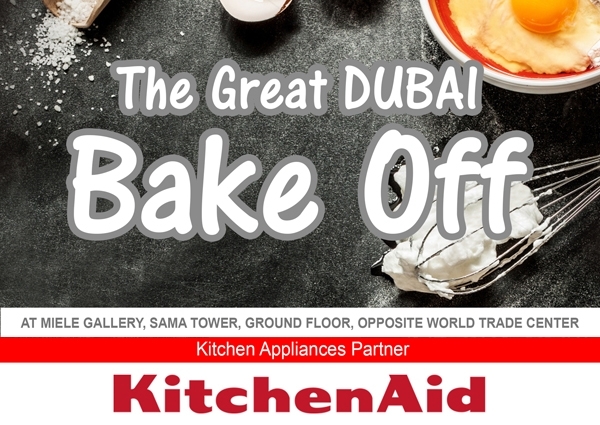 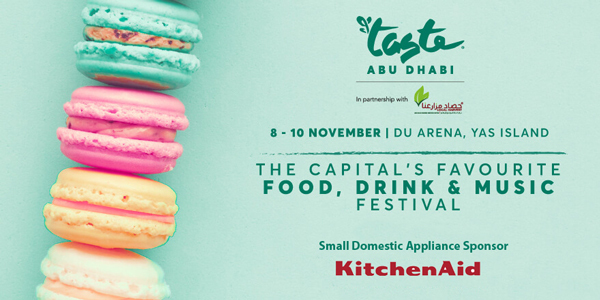 Â The Great Dubai Bake Off 2016 - the ultimate baking battle where passionate home bakers competed for the title of Dubai's Best Baker was held on 30th July 2016 at the Miele Gallery on Sheikh Zayed Road with KitchenAid partnering as the appliances sponsor. 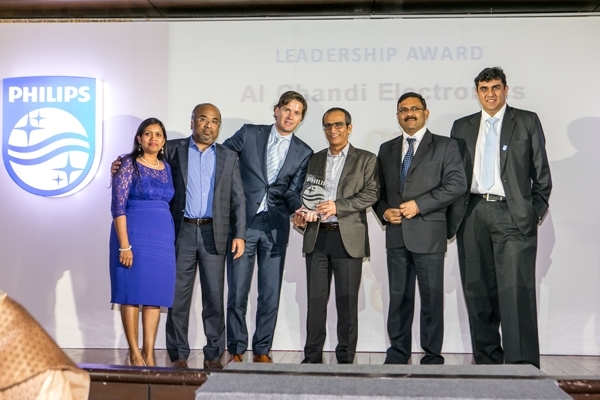 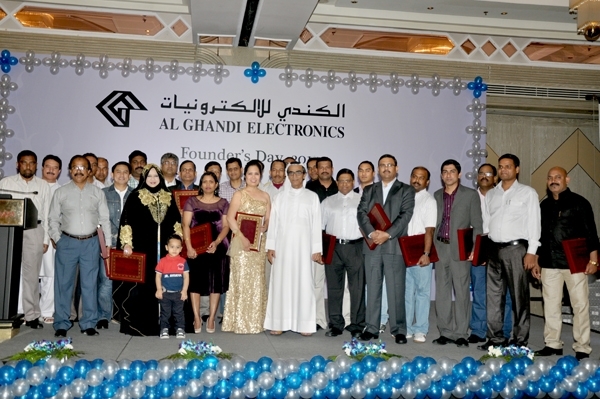 Not resting on past laurels, Al Ghandi Electronics has once again won the Philips Leadership Award for overall business performance in Philips Domestic Appliances and Personal Care (DAP) category, amongst all Philips distributors in the Middle East and Turkey region. 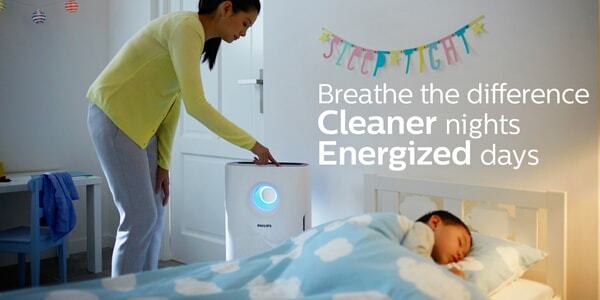 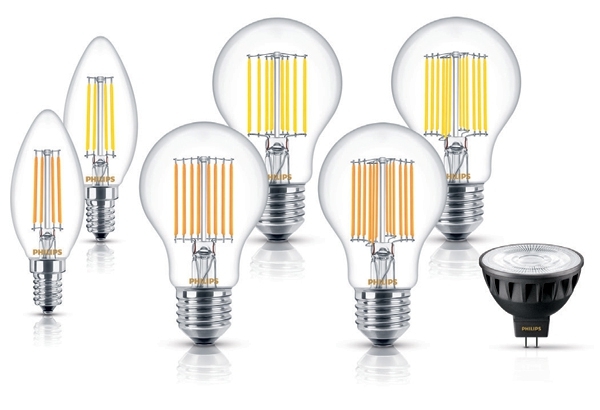 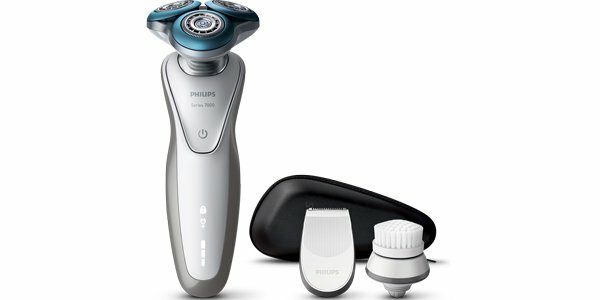 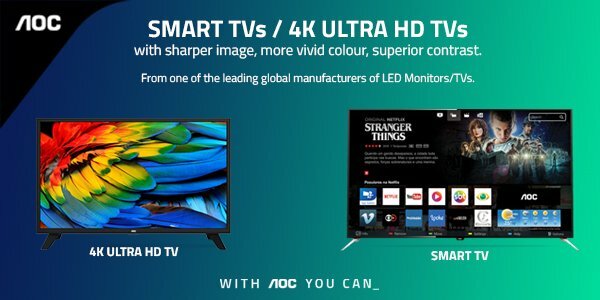 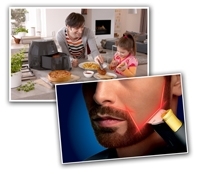 Over 50 liveable, beautiful, loveable offers this DSF from Philips!